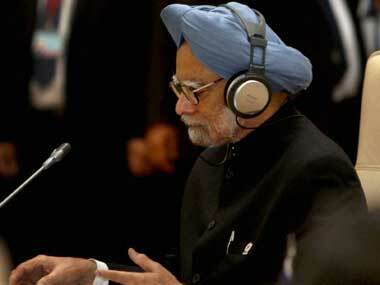 Is Congress issuing a subtle threat to news channels in the garb of advisory? The Centre's diktat on pre-poll surveys on news channels reminds one of Congress stifled mindset during the Emergency. Unnao gold rush: Has it caught the UP govt on the back foot? Has the UP government been caught on the back foot by allowing ASI to conduct excavation at Unnao? 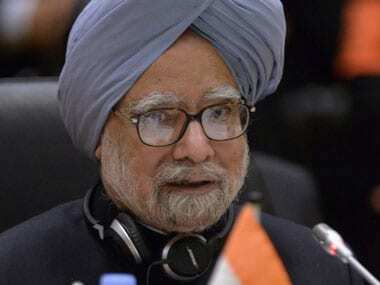 Coalgate: Is bruised investor sentiment the main casualty of CBI enquiry? Why did the CBI not name the 'competent authority', presumably the PM, in the 14th FIR? Or is it too premature as some experts feel? Coalgate: Is the FIR against Birla, ex-coal secy unfounded? 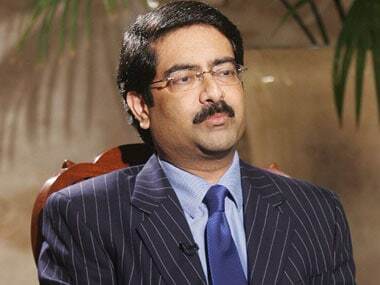 Is the 14th FIR filed by CBI against Kumar Mangalam Birla and ex-Coal Secretary PC Parakh unfounded? 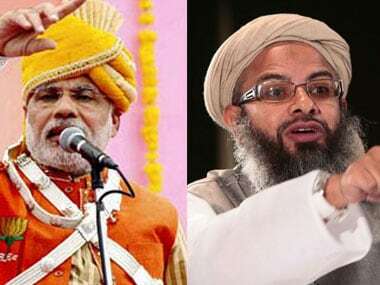 Madani might have criticised Congress and other secular parties but the Muslim community is is no way ready to get cornered into the secularism debate alone. However, Modi is still not an option as a PM candidate. 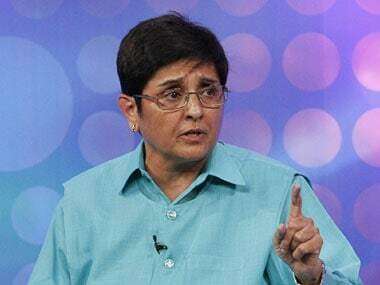 In a late night discussion on CNN-IBN, she said, "If we politicise it, then we will run down each other. This is a failure of the district administration." Sunil Gavaskar had predicted that Sachin will score hundred centuries and 15000 runs. And Sachin definitely hasn't proved him wrong. 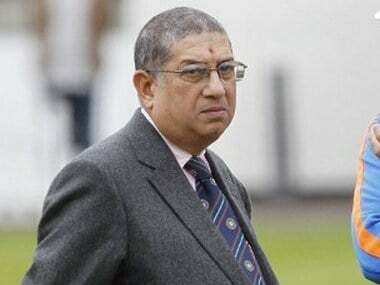 Are other BCCI members isolating themselves from N Srinivasan? Why did IPL management choose to give the crucial Board meeting at Chennai a miss? 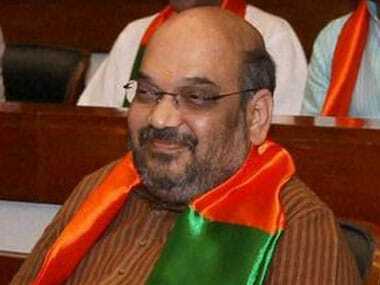 Will Amit Shah boost the BJP's prospects in Uttar Pradesh? What signals is the BJP giving when it made Amit Shah the in-charge of BJP Iin 2014 Lok Sabha elections? Is the govt facing a crisis on political consensus before Budget 2013? 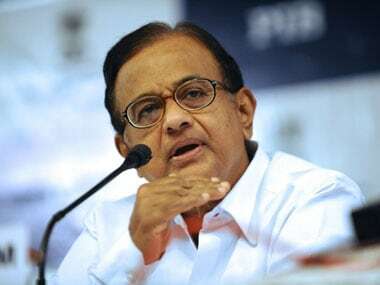 Has the government reached out to the opposition on its seriousness on economic reforms so that there is political consensus before Budget 2013? No, said the opposition parties on a CNN-IBN panel discussion.